Resources for sharing with your audience. 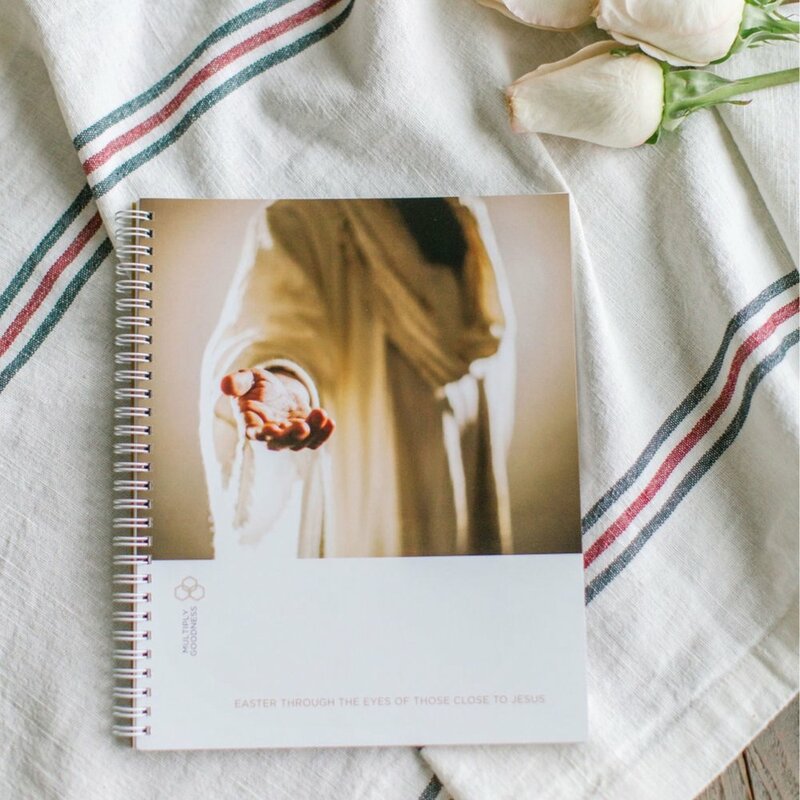 We are so incredibly thankful that you would consider sharing about our Bible Study Guide, “Easter Through the Eyes of Those Close to Jesus” with your audience on social media. We know that you’re asked to use your influence for countless things and it can often feel like a full-time job creating content that your audience will engage. We hope this page is a helpful resource to make sharing easier and pain-free. Don’t forget to offer your followers their 10% discount using the code multiply10 at checkout. Your one-stop shop for beautiful, hi-res images of the study guide that you can use on Instagram, your blog, and other social media avenues. Having trouble finding the right words to explain the study guide? We’ve got you covered. Here you’ll find sample captions for Instagram with appropriate hashtags. Hopefully these will spark your creativity if you desire to write your own, too! A simple list of links to our shop and individual items, our webpage, and all of our social media handles in one handy page.